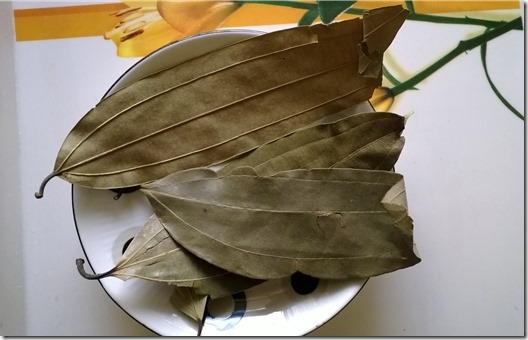 Health Benefits Of The Indian Bay Leaf(Tejpatta)! Indian bay leaf has analgesic, astringent, carminative, digestive, stomachic, emetic, diuretic, anti inflammatory, anti oxidant, antibacterial and anti fungal properties. It is useful in the treatment of high blood sugar, migraine, headaches, gastric ulcers, rheumatism, colic, amenorrhea and a lot of other health conditions. For problems like cough, cold, excess mucus, allergy and other respiratory problems etc, crush 3-4 bay leaves, add 1-2 tulsi (holy basil) leaves and boil this in about 250 ml water. Cool, strain and drink this while still tolerably warm. For headache, even severe headache, boil a few bay leaves in water for a few minutes. Strain, cool a bit and drink while still hot. Also apply a paste of bay leaves on the forehead for relief from severe headache. For getting rid of head lice, take about 50 grams of crushed dry bay leaves and boil in 400 ml water. Remove when the water is about 100 ml remaining. Apply this on the hair roots after straining out the water. Let it remain for 3-4 hours then wash. This removes the lice. 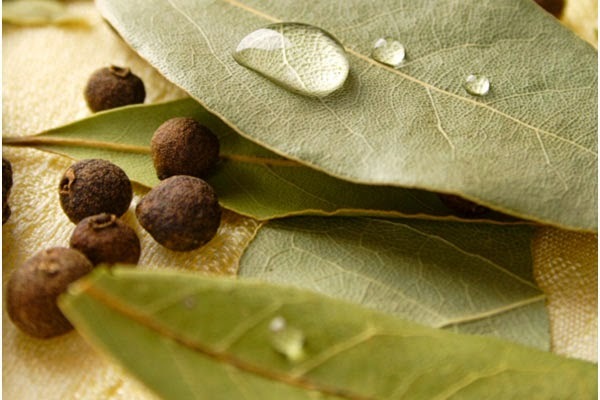 If Bhringraj is added to the bay leaves before boiling, it will make the hair black, lustrous and healthy. In respiratory diseases like asthma etc, add 2 grams Mulethi (liquorice) and 1 gram Piplali or dry ginger powder to 5 grams of bay leaves and boil in 200 ml water till 100 ml water remains. Strain and drink. It boosts body immunity and cures conditions like cough, asthma and other respiratory problems. 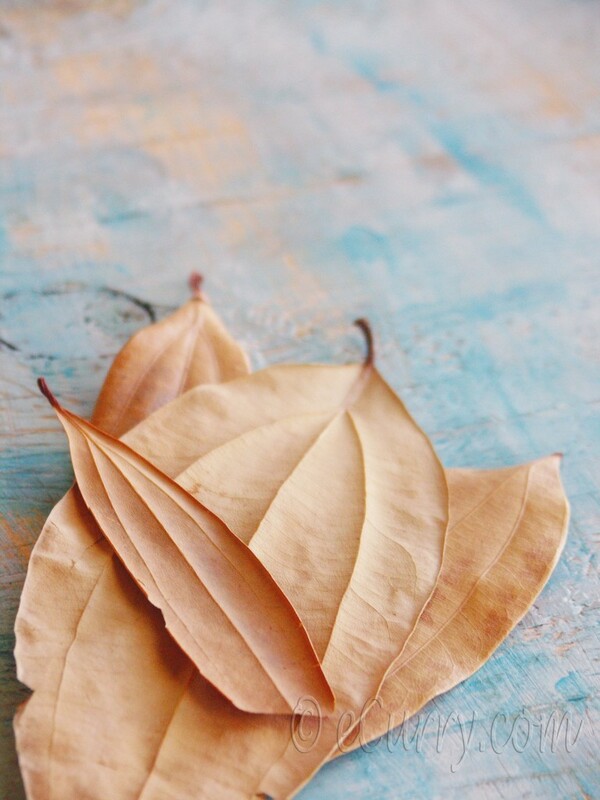 For cough, take 1-2 grams of powdered dry bay leaves mixed with a tsp of honey twice a day. It is very effective in stopping cough. Those who suffer from indigestion and bloating or any other digestive problem can take 5 grams of bay leaves, add a piece of ginger and boil this in 200 ml of water till 1/4 water remains. Add a spoonful of honey and consume twice a day for relief. For kidney problems, kidney infections and even for kidney stone, boil 5 grams bay leaves in 200 ml water till 50 ml water remains. Strain and drink 2 times daily. This stops formation of kidney stones also. For heart disease and anxiety, take 3 grams of bay leaves and 3-4 grams of Desi (wild) rose flowers. Add to 300 ml water and boil till only 75 ml remains. Strain and drink for relief. If there is angina pain, add 2 cloves to the above and then boil the water. It stops angina pain. For uterus problems like infection, etc, which mostly occur after childbirth, take a few grams each of the bark of the bay leaf tree, bay leaf, carom seeds and dry ginger powder. Boil these in 200 ml water and drink twice a day. This clears the infection and tones the uterus. Repeated sneezing shows that the body’s internal functioning is not very right. To set it right, boil some bay leaves in 200 ml water till 1/4 water remains. Strain and drink. To relieve joint pains, make a poultice of ground bay leaves and around (castor) leaves. Tie it around the inflamed joint. It relieves pain and swelling. For nosebleed, crush 2-3 fresh or dry bay leaves. Add to 200 ml water and boil till 100 ml remains. Strain and drink for relief. For clean teeth, brush with powdered bay leaves once in 3 days. It will make the teeth sparkle. It is very useful spice for health Please share this healthy post with others. Next post: Try Making Samosas At Home In This Rainy Season! Previous post: Shocking Truth! 5 Ways We Hurt Animals Unknowingly! !